Attention Training Supervisors! It's time to register for 2017 courses. 2017 Courses will not appear until you have registered your staff for the new 2017 courses. 4. Check the boxes next to the 2017 courses you want them to take and SAVE. The next time your staff member logs in the new courses will appear. Have more than 20 staff members? 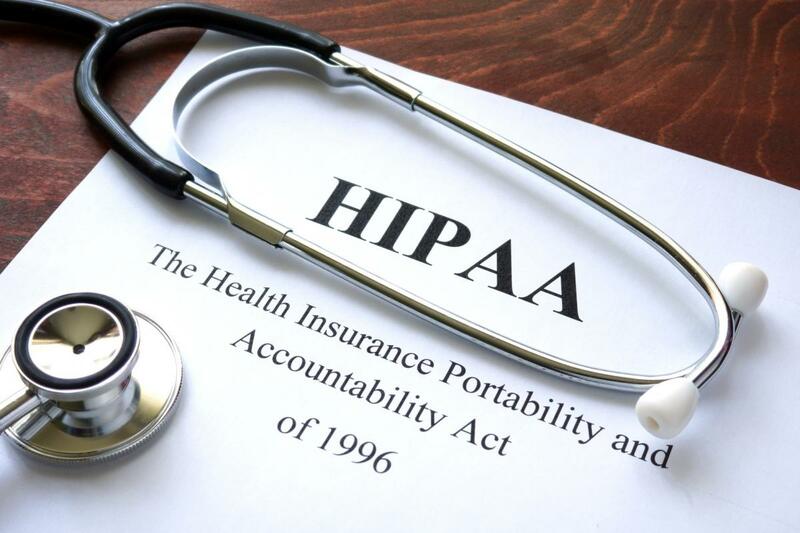 In late September of this year, the U.S. Department of Health & Human Services Office of the Inspector General (OIG) released two studies that called for increased oversight and enforcement of HIPAA. Wearable health technology like the Fitbit is causing a major gray area to emerge in terms of health information that may or may not be protected by HIPAA. 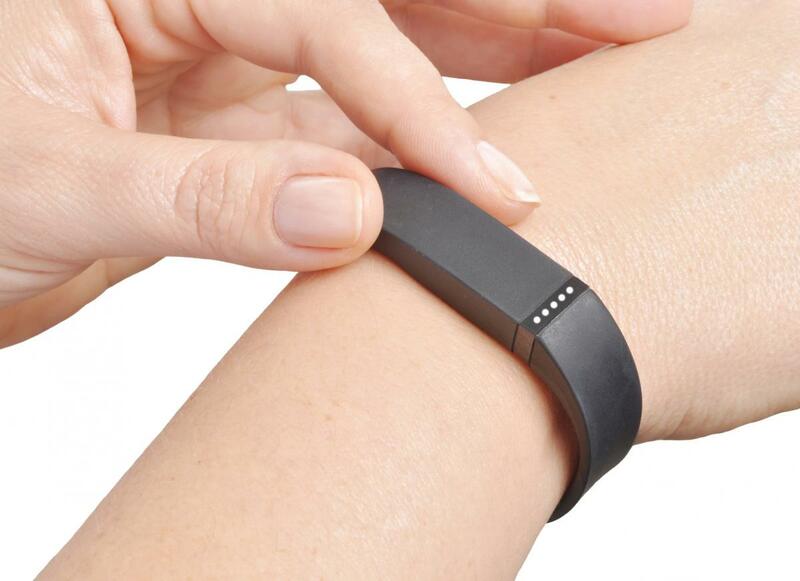 These pieces of wearable health technology are known for tracking and collecting health information; but what many don’t know is that while you might assume that this information is protected by HIPAA, it may very well not be. Wearable health technology like the Fitbit is causing a major gray area to emerge in terms of health information that may or may not be protected by HIPAA. 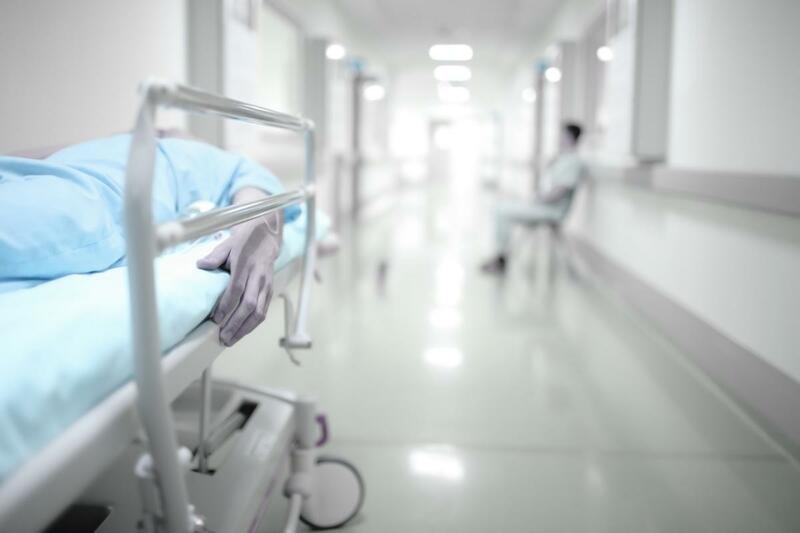 How Does HIPAA Apply after Death? We all know that HIPAA regulations are in place to protect sensitive health information, but what about this sensitive health information after a person dies? Here is what you need to know about HIPAA and how it applies after death. 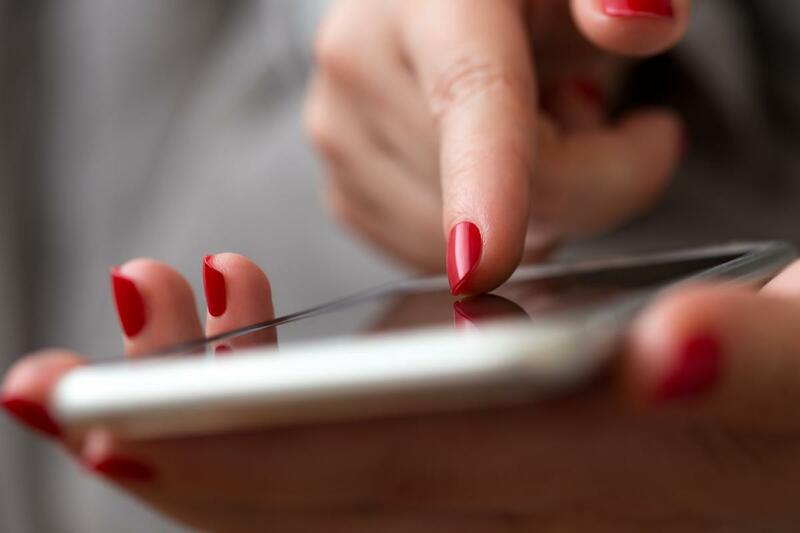 New research shows that only 25% of healthcare institutions who make use of an official mobile messaging app are using internal, company-authorized tools. 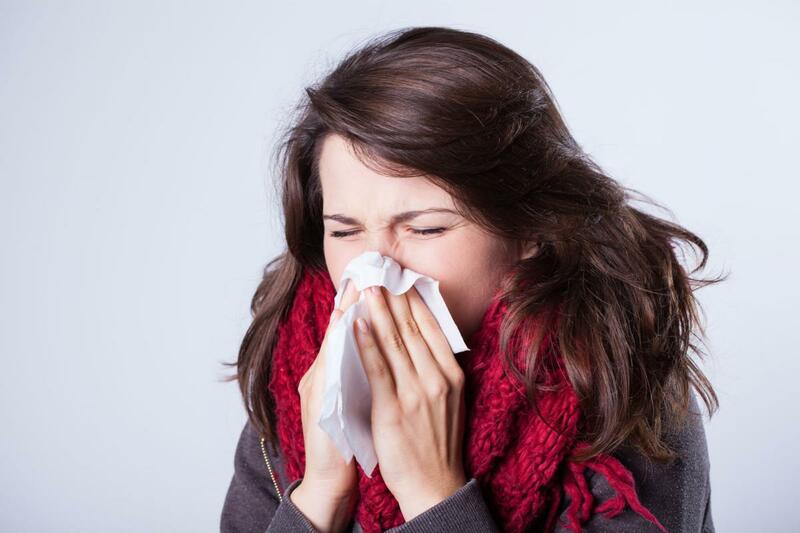 With the coming of winter, you might be looking forward to the holidays, spending time with family, playing in the snow, and more, but there’s one thing that no one looks forward to at this time of the year, and that’s getting sick.